The buyer’s bank received a transaction for which the authorization was not obtained. The reasons of such code could be- not obtaining an authorization for a transaction or, for card present or obtaining it after the date of transaction. The buyer’s bank may only put a chargeback for the amount exceeding the transaction date. This chargeback occurs when goods and services are not able to obtain authorization for a particular transaction that exceeds the goods and services’ Floor Limit. 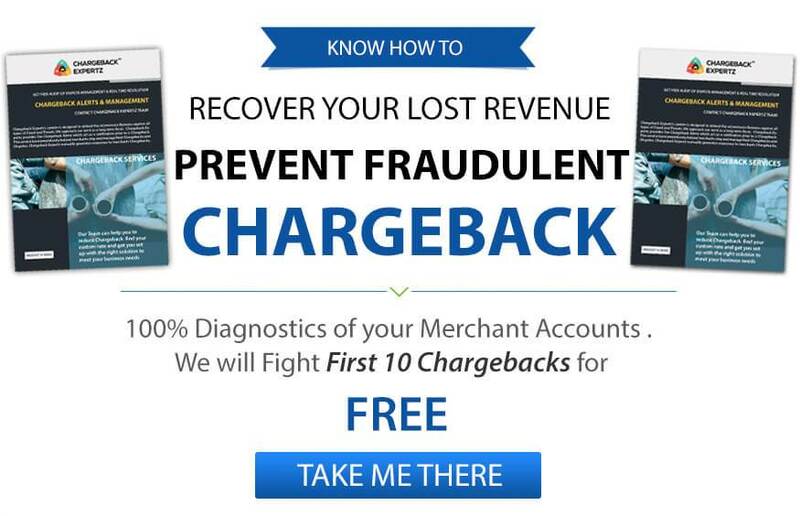 This chargeback may be inverted if the merchant provides sufficient information such as the transaction date, a valid authorization code or a proof that a credit was issued. On the other hand, this chargeback can be avoided by obtaining an authorization code and date for each transaction processed. The goods and services did not obtain an authorization on present card, or a transaction was made after the authorization code was received. If issuer did not include account number on appropriate Electronic Warning Bulletin before presenting it for the payment. Location of the transaction was incorrectly described by the cardholder. Transaction Was Authorized: If authorization license was accessed, inform the bank of the transaction date and amount. Transaction Was Not Authorized: If authorization license was not accessed, accept the chargeback. Obtain an Authorization: Obtain an authorization before finishing the transaction. When the card is swiped and dollar amount is entered, an authorization request is sent. A certificate is then printed if the transaction is accepted; if it is not accepted, the merchant receives a failure message at point of sale. Merchant bank can prove that transaction took place with a valid chip. Obtain an authorization confirmation before completing transactions. The authorization request is sent automatically when a card is swiped and the amount is entered. An acknowledgment is printed if transaction is approved and if it’s not, Pick-Up message flashes. In such case, merchant should either call at the center or decline on terminal. Do not include the tip in authorization application. Make sure that the authorization amount is equal to the check amount and the tip is excluded. If the bill before tip is for $70.00, an authorization should be requested for $70.00. Contact point of sell out dealer and make sure that the point of sell out terminal has been registered to authorize only for the check amount, that is, before the tip. Unable to receive an electronic authorization because the cards magnetic strip is not reading. A merchant can obtain an authorization by either way, by key-entering the transaction information or calling the voice authorization center. If the request is approved, make sure that the approval code is on the sales acknowledgment. If the merchant obtains a voice authorization, write the approval code on the acknowledgment. Take an imprint of the face of the card on the acknowledgment and have the customer sign it. Linda went shopping with her friends on a long weekend holiday. The next day she checks her account to see how much she spent, but is left startled to see an unknown charge on her account. She contacts the merchant, but the merchant couldn’t help her remember the charge on which she thinks that her card has been forged and therefore files for a chargeback under the Reason Code 4807: Warning Bulletin File. George goes to pharmacy store and swipes his card for the purchase. Unfortunately, his magnetic strip doesn’t work so the cashier enters his details and authorizes payment, however, he forgets to take the imprints of the customer and lets him leave. George realizes the mistake of the cashier and tries to make an advantage to gain the money back by disputing the charge under the Reason Code 4807: Warning Bulletin File.